Let’s have Japanese/English language exchange! we all welcome your participation. 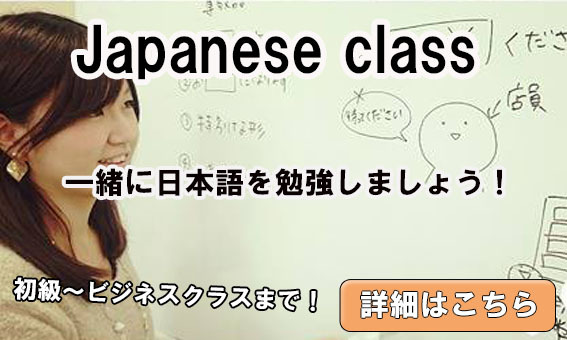 *We are also welcome Japanese who are eager to learn English. And there is no need to worry even if you can’t speak any English at all. 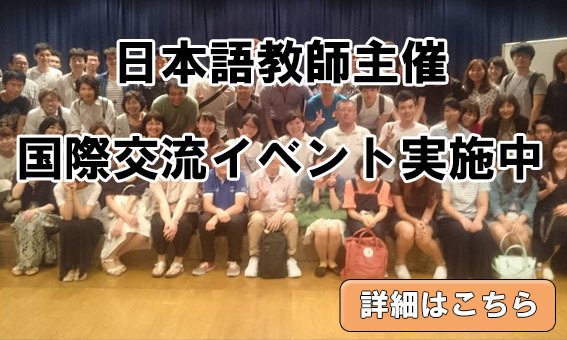 It’s an event hosted by a Japanese teacher, so you can have the answer for any Japanese-related questions. 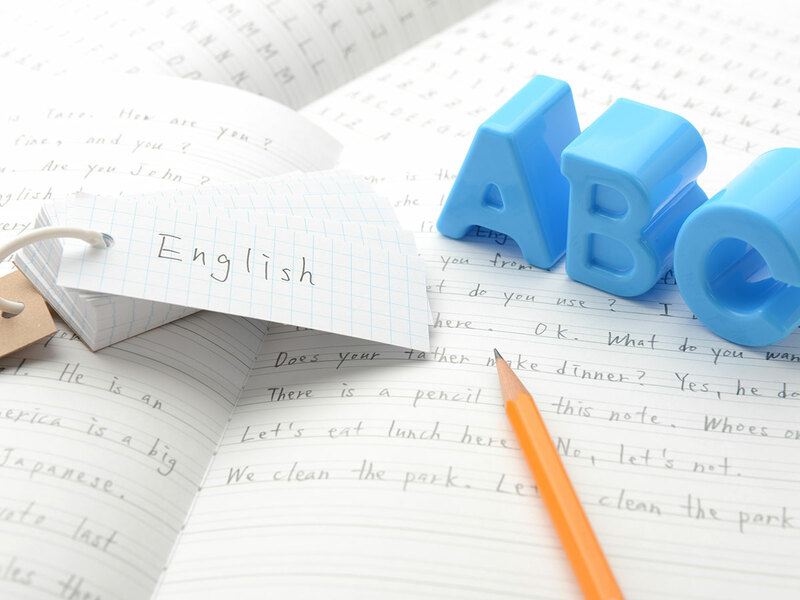 Let’s have fun together while improving our language ability! ※ Event might be started late depends on the amount of the attendees. 1. Starting from a self-introduction one by one. 2. First 20 minutes of the conversation will be in Japanese, then 20 minutes in English. After that, practice it alternatively, 20 minutes as a unit. ※Please feel free to change your seat for having more chances to talk with others and making more friends!! 3. 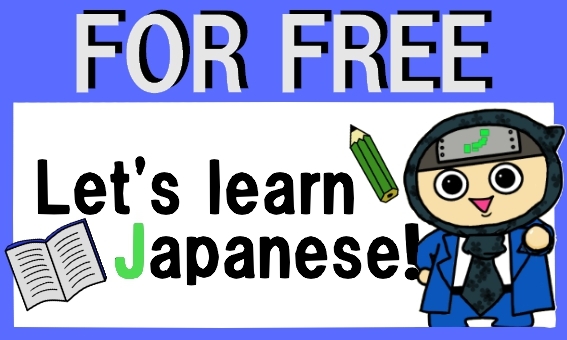 Last 20mins will be a free time to talk in Japanese or English without limitation. *We strongly prohibit specific person as following. ・People who solicit to any event with aiming purpose regarding religions, politics, network business and profits concern.